Next chapter of Blizzard Entertainment’s StarCraft® II saga introduces key new online features and continues the epic story of Kerrigan, Queen of BladesHeart of the Swarm™ Digital Deluxe and retail Collector’s Editions revealedDigital presales NOW LIVE at IRVINE, Calif. – November 13, 2012 – Blizzard Entertainment, Inc. today announced that StarCraft® II: Heart of the Swarm™, the first expansion to Blizzard’s award-winning real-time strategy game StarCraft® II: Wings of Liberty®, will be available in stores and online beginning March 12, 2013. Heart of the Swarm features a new campaign continuing the epic story of Sarah Kerrigan, Queen of Blades, as she gathers the remnants of the zerg Swarm and plots her revenge against the treacherous dictator of the Koprulu sector, Arcturus Mengsk. It also introduces several new multiplayer units and features that enhance the acclaimed StarCraft II online experience. 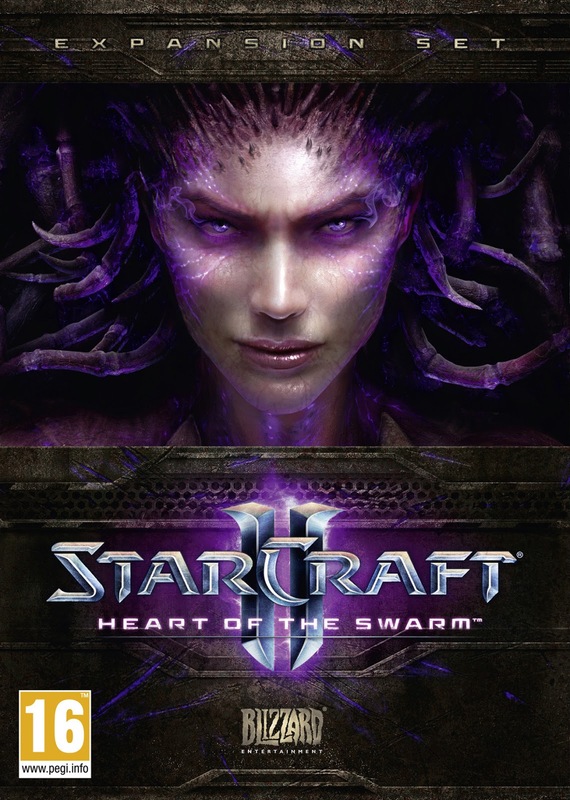 StarCraft II: Heart of the Swarm will be available on DVD-ROM for Windows® XP/Windows Vista®/Windows® 7/Windows® 8 and Macintosh® at a suggested retail price of $39.99 USD. The expansion will also be available digitally directly from Blizzard’s StarCraft II website at an expected price of $39.99 USD. 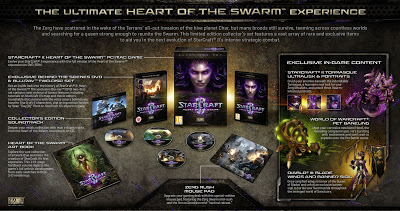 Blizzard is offering a Collector’s Edition of Heart of the Swarm loaded with digital and physical bonus items, available exclusively at select retail stores for a suggested retail price of $79.99 USD. Players will also have the option of purchasing a Digital Deluxe version of the expansion, which will include all of the digital items from the Collector’s Edition. The Digital Deluxe version will be available directly from Blizzard via at an expected price of $59.99 USD. Players who purchase the standard edition digitally or at retail will have the option to upgrade to the Digital Deluxe version at any time (for as long as the standalone Digital Deluxe version remains available) for an additional $20 USD. 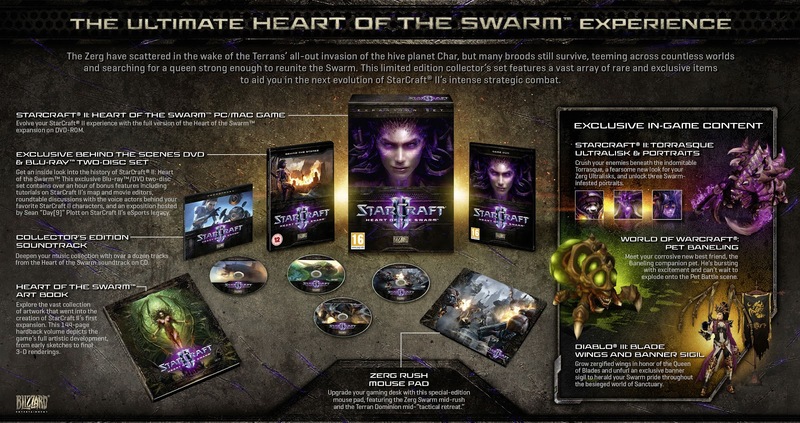 Presales for the standard digital and Digital Deluxe versions of Heart of the Swarm are now available. 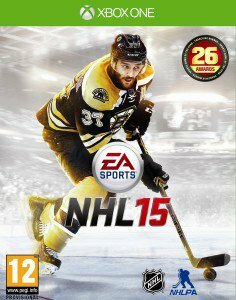 Players who would like to purchase either version and be ready to play the moment the expansion launches can do so now by visiting . For players who prepurchase, the expansion content will automatically be digitally delivered via StarCraft II’s streaming launcher prior to the release of Heart of the Swarm. Players who would like to preorder the standard box or the retail-exclusive Collector’s Edition can do so by visiting their local retailer. 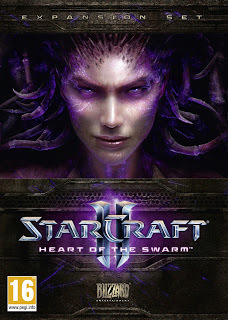 To learn more about StarCraft II and Heart of the Swarm, visit the official website at . To set up a Battle.net account and to opt-in to Blizzard Entertainment beta tests, please visit the official Battle.net website at . With multiple games in development, Blizzard Entertainment has numerous positions currently available — visit for more information and to learn how to apply. Best known for blockbuster hits including and the ,and franchises, Blizzard Entertainment, Inc. a division of Activision Blizzard (NASDAQ: ATVI), is a premier developer and publisher of entertainment software renowned for creating some of the industry’s most critically acclaimed games. Blizzard Entertainment’s track record includes fourteen #1-selling games and multiple Game of the Year awards. 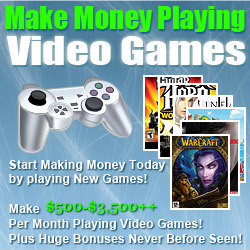 The company’s online-gaming service, Battle.net®, is one of the largest in the world, with millions of active players.